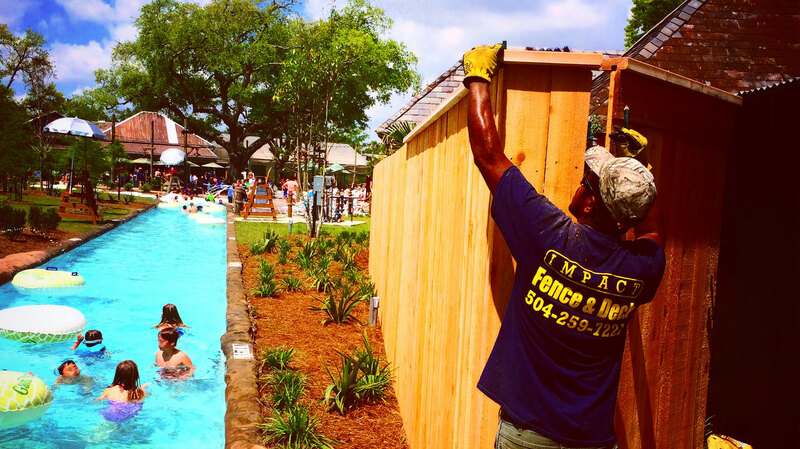 For top-quality Fence and Deck Installation, Contact us today at IMPACT Fence & Deck 504-259-7221, or fill out our online request form for a FREE ESTIMATE. For top-quality fence, deck, and pergola installation, Contact us today at IMPACT Fence & Deck 504-259-7221, or fill out our online request form for a FREE ESTIMATE. We are a locally owned fence and deck company that understands the unique nature of New Orleans soil subsidence, and will take the necessary steps to insure that your Fence, Deck, or Pergola will be built to last. 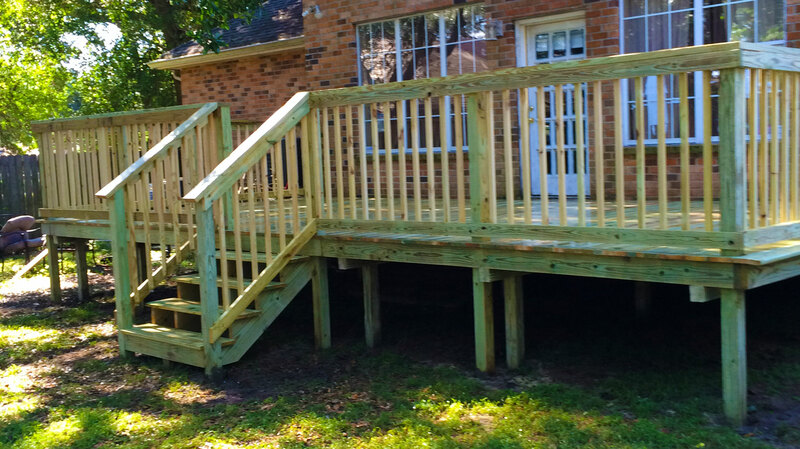 Impact Fence and Deck takes pride in their workmanship, and uses the best material available. Our fences add privacy, while keeping the children and pets in the yard. Fences also help to block wind and street noise., and can prevent children from getting into the swimming pool. 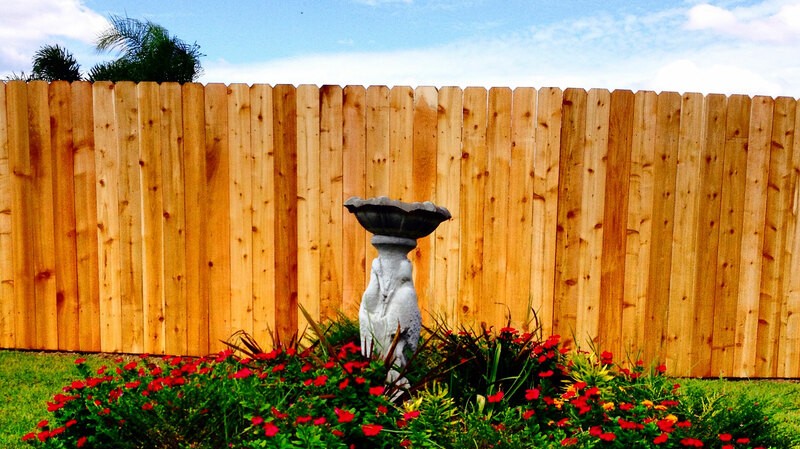 A well built fence also increases a home’s curb appeal and sends a strong aesthetic statement.